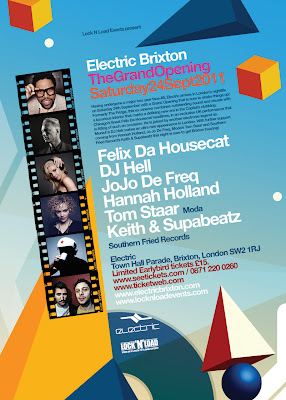 I'm playing at very special night this Saturday the 24th in Brixton, London. It's the 'Grand Opening' party for one of London’s most historic venues. Not to mention an epic line-up choc-a-bloc with groundbreakers, rule-wreckers, and tastemakers, of which I'm rather proud to play alongside. The clubs new title is Electric Brixton formerly know as the Fridge and the Ace. The Clash and the Smiths played at the venue when it was known as Brixton Ace, before it became the Fridge in the mid-80s. The Pet Shop Boys and Eurhythmics performed there during the 80s, Soul II Soul had a residency playing hip-hop and funk at the venue in the late 80s. And in the 90's, Grace Jones took to the stage, while the Fridge become seminal to dance culture. 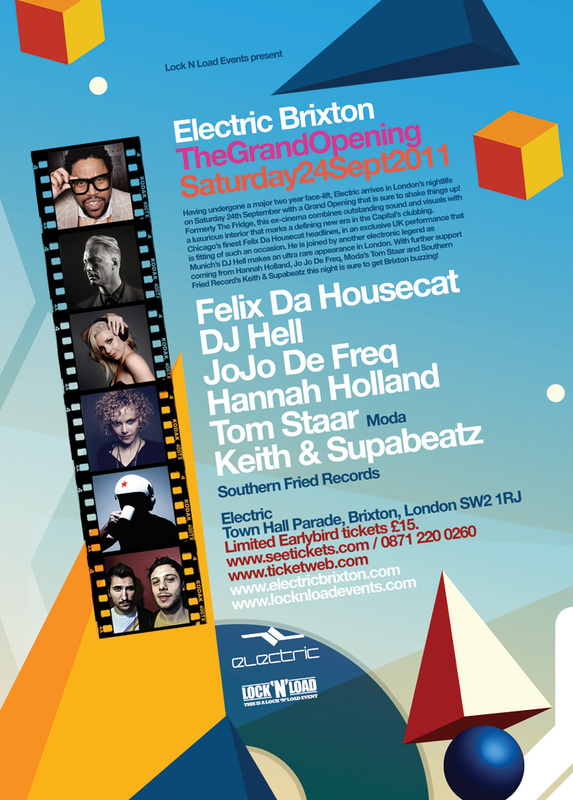 Named by many to become as one of London's infamous 'Superclubs' alongside Cream and the Astoria. The former cinema has now been stripped back to its ornate 1912 neo-classical plasterwork, freshly painted in a shimmering gold (my fave!). The venue has undergone a huge £1m facelift. Check the line up below; I shouldn't need to say much more. Hope to see you there!